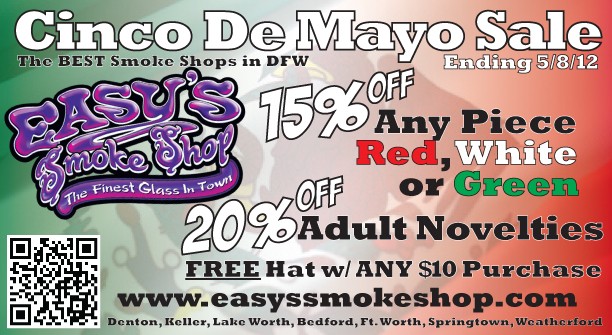 Easy’s is celebrating Cinco De Mayo by offering 15% off ANY piece that is Red, White or Green! 20% off all adult novelties + pick up a FREE Easy’s hat with any purchase of $10 or more. 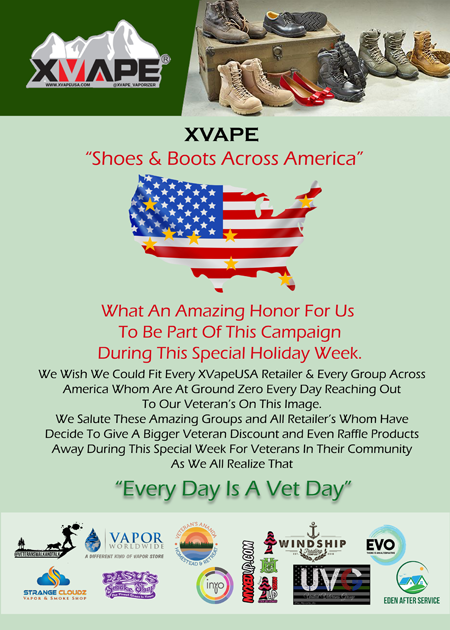 Sale ends 05/08/12. 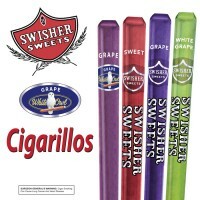 Next Adult Novelties, Crush Pipes and Bubblers!